A dispute between co-workers at a residence on CR 3368 Thursday morning around 9 a.m. brought the attention of Hopkins County deputies. A small handgun and a partially empty box of ammunition was located in a consensual search. The weapon had been displayed during an altercation between the parties the previous night. 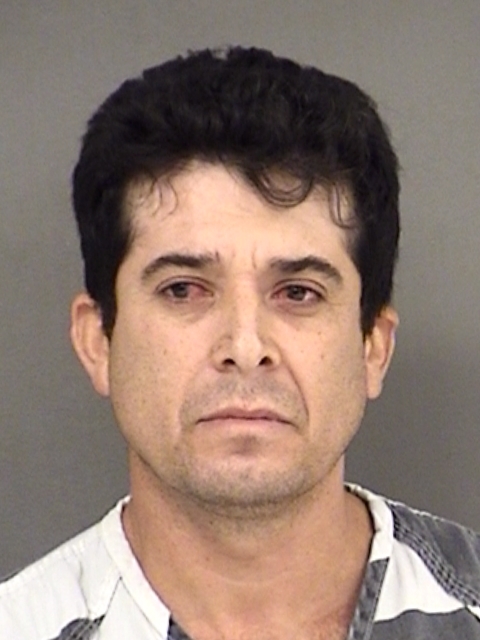 Following a statement by his co-worker, Jorge Jaramillo, 37, of Saltillo is in Hopkins County jail charged with Aggravated Assault with a Deadly Weapon, a Felony 2, and is being held on a $30,000 bond.